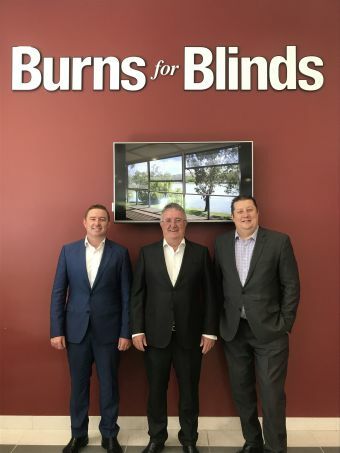 Established in 1953, Burns for Blinds is an iconic South Australia brand that has not only survived through this time, but also grown to become South Australia’s biggest and most trusted window furnishings retailer. Family owned and operated, we pride ourselves on old-fashioned customer service, with state of the art interactive showrooms and facilities. Employing over 60 staff, we have a purpose built head office at Norwood and have two other stores at Mount Barker and Gepps Cross. With an emphasis on quality and reliability, we have partnered with Australia’s best manufacturers to provide high quality products at exceptional prices. What is all this for? To provide the best possible offering to you, our customers! Give us a call today or complete an enquiry form and let us come to you for a no obligation in home consultation!